April | 2011 | Don't Worry. I’m totally behind on my blogging. I want to catch-up, but I really just haven’t had the chance. I’m also sporting a tailbone injury that makes sitting for long periods of time really NOT-enjoyable. I’m trying to pretend like it doesn’t hurt and hoping that will make it just go away, but so far no luck. If you wonder what Jane is like, just imagine the sweetest baby you can, and then multiply it by one million. I also wanted to blog today and share that I reached a pretty awesome weight-loss goal today. In four months, I have lost 47 pounds which means I have officially lost all the weight I gained during my pregnancy with Jane. I still have a little bit to go before I reach my goal weight, but I am pretty stoked that I lost the pregnancy weight already. Hooray for weight watchers!!! For real. 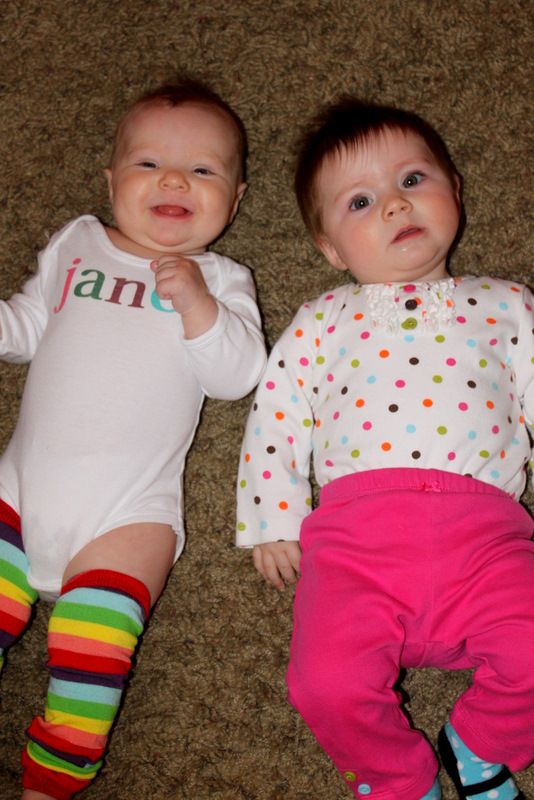 Happy four months Jane! I love you so so so so so so so MUCH!!! 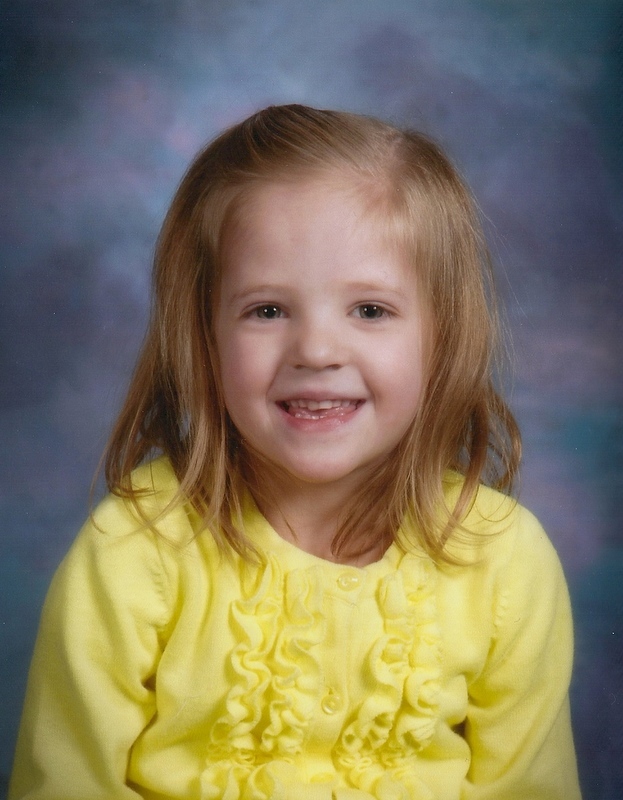 In September I wrote this post about Megan starting preschool. It was so scary to send her to school that first day. But it has proven to be such a great thing for her! She still struggles with communication, and it still affects her in social situations, but she is doing so much better in those areas!!! Seriously. Night and day better. Last March, when Adam and I were trying to find a place to live here in Provo, we felt impressed that we should rent the house that we are living in. The rent was a little more money than we were looking to pay, and we hadn’t explored all of our options yet, but still, we felt like this was the place where we should live. I can’t say with entire confidence that it has been revealed why we were meant to live here, but I do know that this is the only house that we looked at that was in the school district of the preschool Megan attends. No other school has this program, and it has made such a difference for Megan. Ever since Megan was tiny and started exhibiting both her incredible intellectual gifts as well as her various challenges, people have asked me what I planned to do when it came to her schooling. Basically, I am just praying my heart out that as the choices regarding her schooling present themselves, we will be directed as to what would be best for Megan. 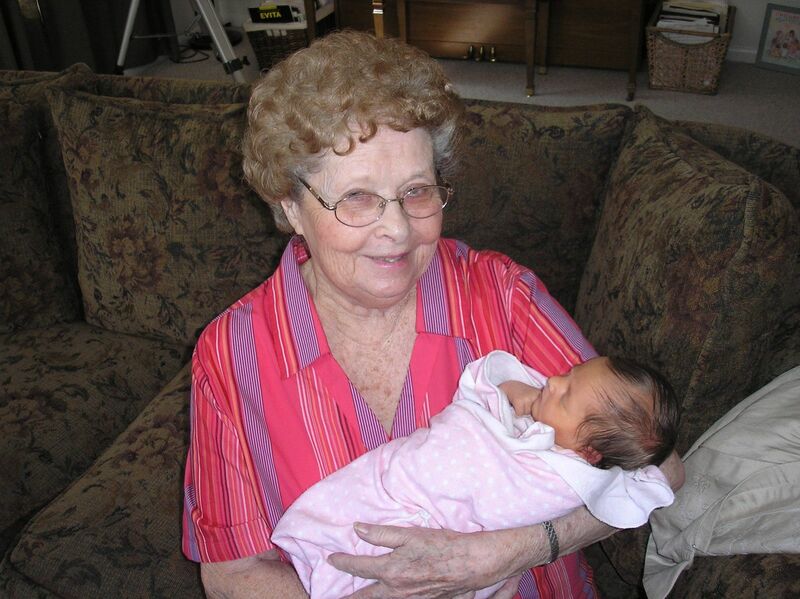 Yesterday morning my maternal grandmother returned home to her Heavenly Father. 2006: Gigi with Baby Megan. I remember as a kid thinking that I had the most fun grandma. She had a great sense of humor. She was witty and sharp as a tack. She was very also very generous. I can think of numerous ways she reached out to me over the years. She was always looking for ways to help out those she loved. 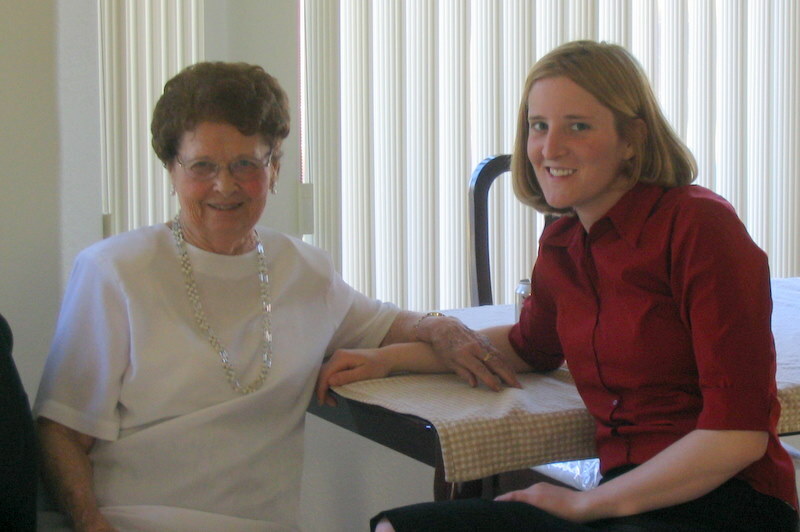 Grandma was tough as nails, and over the past several years her health had deteriorated and left her pretty miserable. It wasn’t always easy to be around her during those last years of her life, and when I was around her, even though I tried to be nice, I wasn’t always as nice as I should have been. Grandma Bishop had been living with my mom in Las Vegas for many years now. 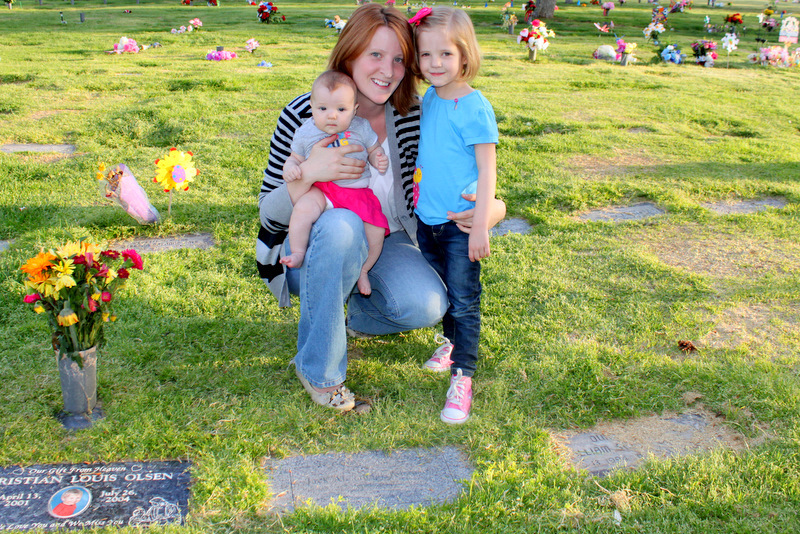 I was in Vegas just days before she died; staying at my sister’s house. Saturday morning my mom called my sister because she needed help with Grandma. I was the one who answered the phone, and I hopped in the car and hurried over to my mom’s. Grandma had gotten out of bed to use the bathroom, and was unable to make it back to bed. My mom wasn’t strong enough to help her to her bed alone, so she needed me to help get her into bed. It wasn’t an easy thing to get grandma from the bathroom into her bed. I basically carried her into bed on my own, and my back was aching for days afterwards. I felt so bad for her though, and felt more love and sympathy for her then I had felt in years. Three days later, when my mom called to tell me that she had passed away, I was so grateful that I had the opportunity to serve her right before she had died, and that I had the opportunity to feel in my heart the love that I had always had for her. 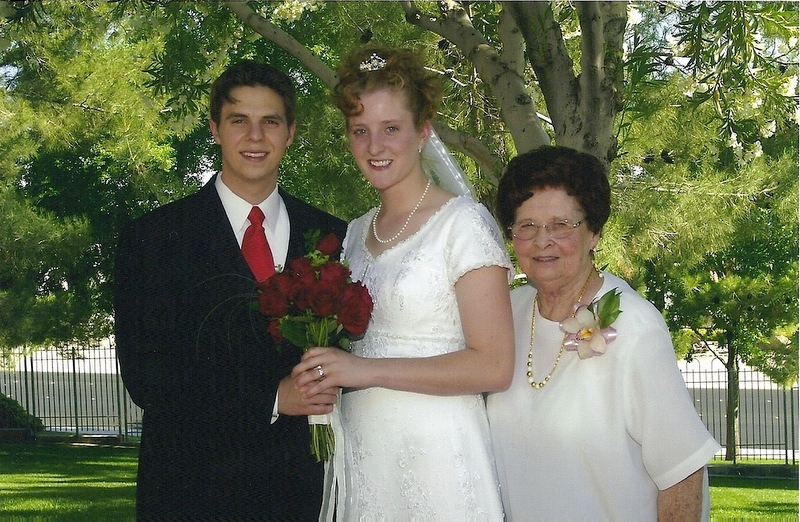 I have many great memories of Grandma Bishop. She was the only grandparent I ever knew. There was no question that it was time for her to go and that she was ready to move on. I am so happy for her that she has returned home to all those who have gone before her. I am so glad that pain is finally gone. We love you, Long Legs BJ. ‘Till we meet again. Megan, Jane and I spent all of last week in Las Vegas. We did many fun things and had a great time with family. Megan is well aware that Jack has passed away and is in Heaven, and I probably should have chosen my words more carefully, but I took the opportunity to once again explain to her that we will get to “bring Jack home”: someday. I reminded her that we are sealed together as a forever family, and that when Jesus Christ returns to the earth, we will get to “see” Jack again. One week from now is Easter Sunday. 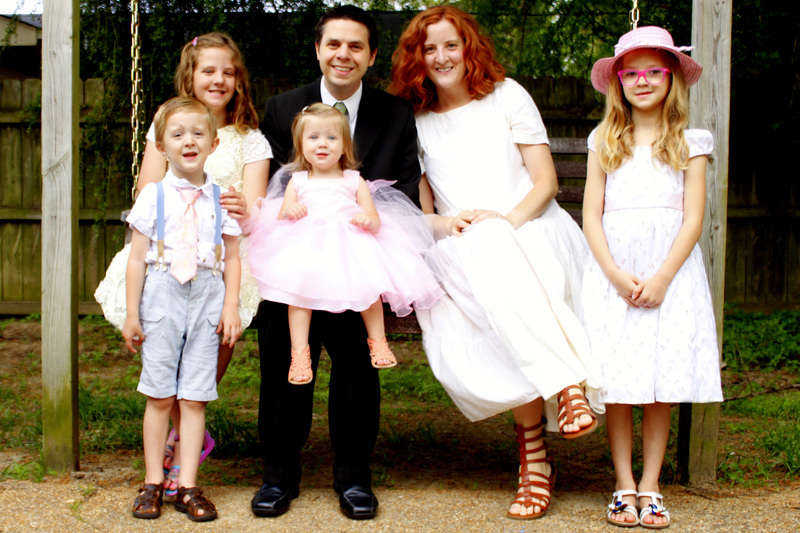 It is a deeply meaningful day for my little family, as we rejoice in the atonement and resurrection of Jesus the Christ, who made life after death possible for all men . 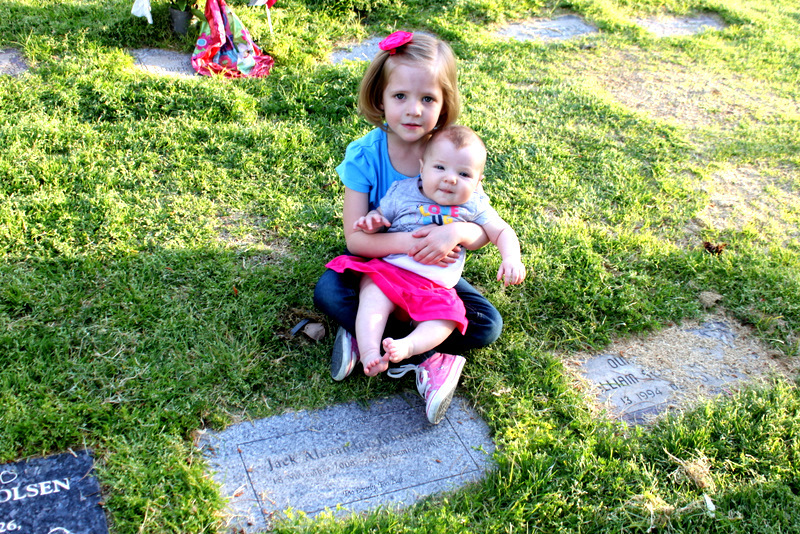 Of course it was sad to visit Jack’s grave with “just” my two little girls. Of course I miss him so much and wish he was here with us. 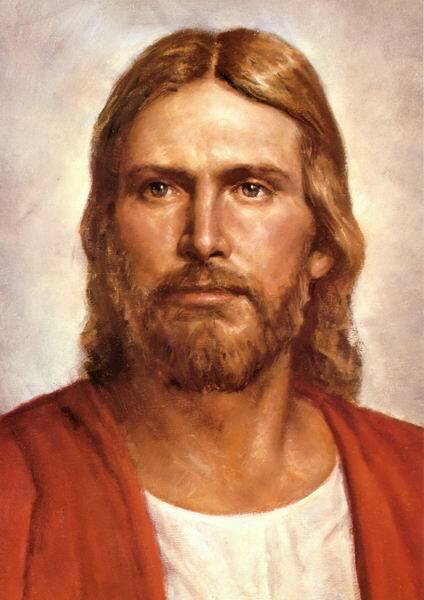 But there is no doubt in my mind that I am part of an eternal family and that I will see my son again. I love Easter and hope that amidst the colored eggs and chocolate bunnies, we will all remember what Easter is really about. This week the girls and I are in Vegas for Megan’s Spring Break. This is also Adam’s last official week of classes for the rest of his life!!! After this semester, Adam will have completed all the necessary coursework for his PhD. From now on, “all” that is required of him is massive amounts of research. I’m so proud of him and all his hard work! We have done lots of fun things this week, which I look forward to blogging about later. But yesterday, we got to experience the highlight of our week in Vegas. We meet the newest Johanson family member: Bentley Cage. The opportunity to meet Bentley sealed the decision to come out to Vegas this week, and it was well worth it. He is just the cutest little guy. He was born on March 27th, so he and Jane are exactly three months apart. 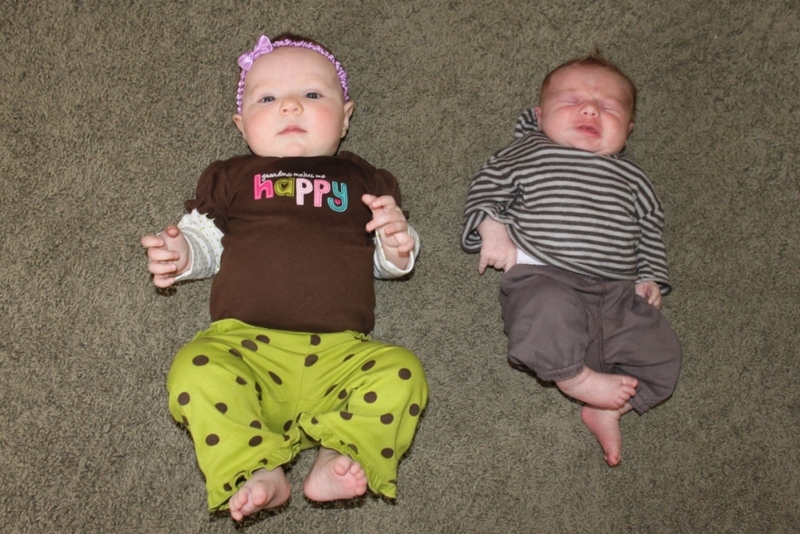 He seemed so small and fragile: it’s hard to believe that Jane was ever as tiny and new as Bentley!!! What a difference three months make!!! 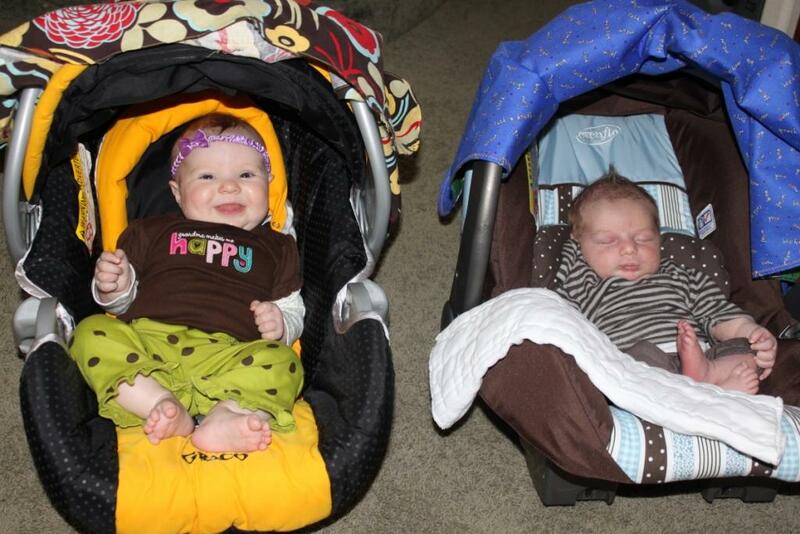 It was fun to see Adam’s brother Jake and his wife Cami in their new role as parents. It is obvious that Cami is just crazy about her little man, and Jake couldn’t be more protective and watchful. Cami sure went through a lot to get little Bentley here, and he is worth it: 100 million times over!!! Adam and I will be back in Las Vegas in the end of May, but I am so so so glad that I got to meet Bentley when he was just brand new. Thank you Bentley, for making me an aunt for the 29th time!!! I love you sooooo much!!! 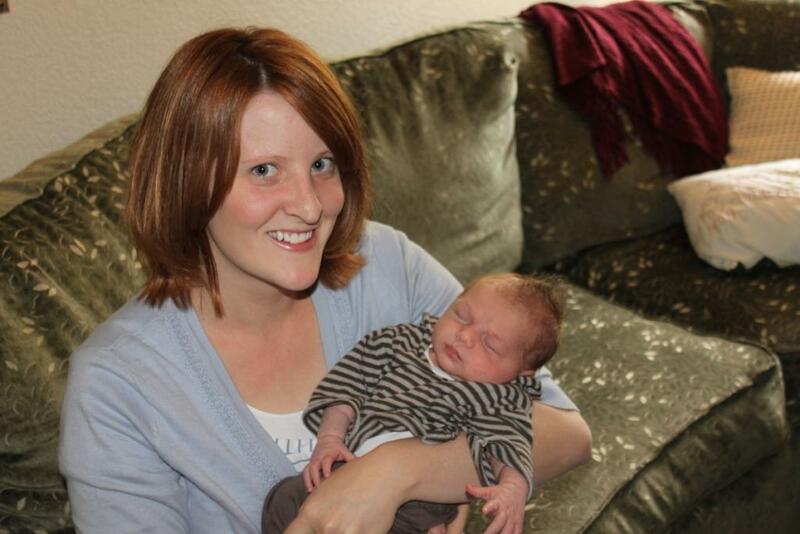 A few months back, I received news that the newborn baby of a friend of mine was very ill. It seemed likely that the baby would not live and would be called home to Heaven at a very young age. The status of this sweet baby brought hundreds of people to their knees. Family and friends pleaded with Heavenly Father in the child’s behalf; and fasted for hours upon hours that he might be made whole. And he was! He took a drastic turn for the better, and now, all these months later, he continues to be strong and healthy. I prayed for this child right along side with so many others. I too wanted him to stay with his Earthly family and especially hoped that they could avoid the heartache of losing their precious child. Many times, after experiences such as these, it is said, “it is because of our faith, prayers, and fasting that this blessing was granted us.” Which is certainly true. But what of the times when equal faith and prayers are expended, and the blessing is not granted? Recently I was skimming through the April 2011 edition of the Ensign. There was an article entitled “Faith and Infertility”. At first glance, I considered skipping the article because I didn’t think it would apply to me. I was reminded, however, of several people who I know and love who are currently longing for children, but are unable to have them, and I realized it was important for me to read the article. Upon reading this, I remembered all the times when someone had said that it was faith and prayers that made their dying child healthy and whole, and I had wondered why my faith and prayers hadn’t made my dying child healthy and whole. We will all have experiences in our life where what we want most, however righteous the desire, will not be granted. And likewise, we will all have to standby and watch someone else be granted the same righteous desire we are denied: for no apparent reason. It’s not a matter of being trusted more, or being more faithful, or more loved. It’s all about being refined, perfected, and prepared for what is to come. What a comfort it is to know that God knows me, and knows how I need to be reshaped and refined in order to receive all His choicest blessings. I truly pray that my faith might continue to be strengthened and perfected. And I am totally excited for the day when His plan is revealed. I’m thinking it’s going to be pretty awe-some. 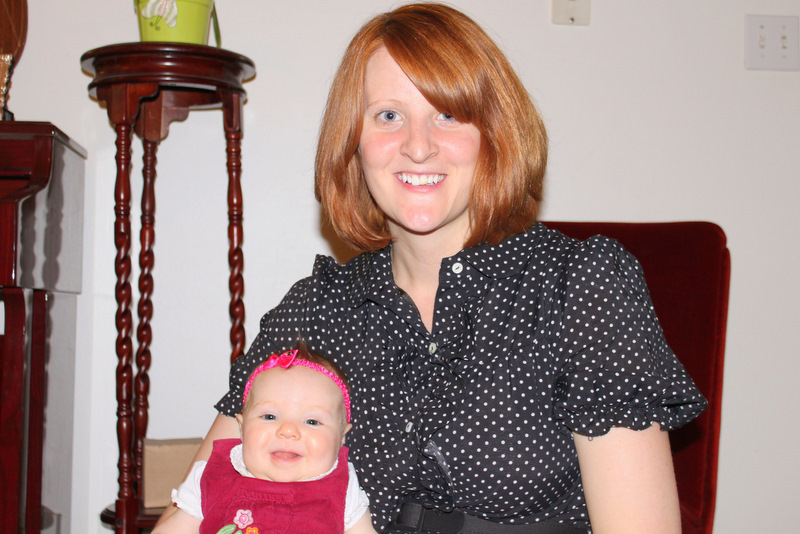 The full article, “Faith and Infertility” by Melissa Merrill, can be found: here. The hospital where our son Jack was treated during his life was two hours away from our home. 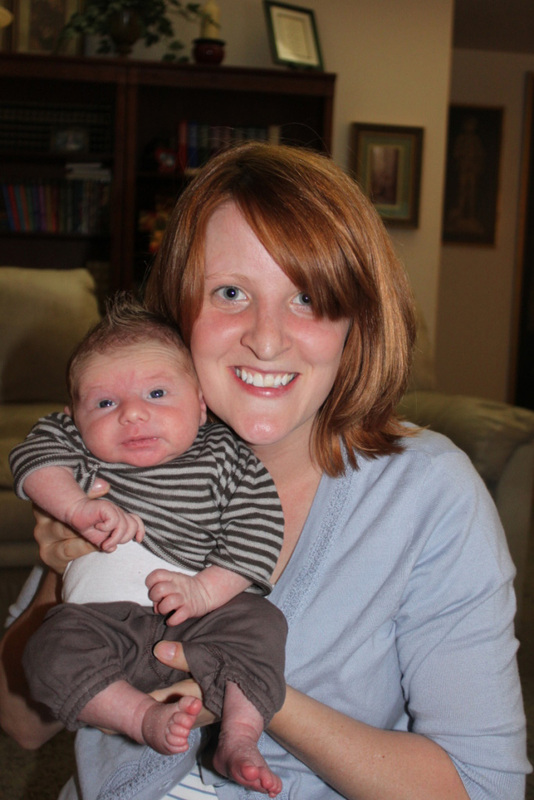 For most of his six weeks of life, we stayed at the Ronald McDonald House. One day, when Jack was doing particularly well, we decided to make a trip down to our home to gather a few items, as well as to tie up some loose ends with Adam’s schoolwork. Entering our home that day for the first time in weeks was bittersweet. It felt so warm and welcoming, yet so cold and lacking without our little boy. Megan was especially delighted to be back in her home amongst all her toys and belongings. We decided to stay there for the night and return to Iowa City the next morning. Megan happily went to bed in her own bed that evening, and Adam and I stayed up late getting things done and preparing for the morning. Adam needed to stop by the University, but we decided to do it the next day, on our way back to Jack. That night Adam and I crawled into our own bed: utterly exhausted. It was very late, and I should have been asleep within seconds. But I couldn’t sleep and I couldn’t shake the uneasy feeling that we needed to return to Iowa City immediately. I thought I was just missing Jack and feeling guilty for being so far away, but I told Adam that I wanted to go back. He wasn’t feeling the same urgency or need to return right away, but he willingly did as I desired. We got out of bed, awakened a sleeping Megan, and left our home. We stopped by Adam’s school on our way, and made it back to the Ronald McDonald House around two in the morning. While I was very anxious to go to the hospital right away and check on Jack, I felt like Adam should be the one to go, and I stayed with Megan. Later, when Adam returned, he reported that Jack was not doing well. At all. He would likely need to be put on “life support” in the morning. As Adam was leaving the hospital, he also discovered that we had a flat tire. Because of the incredibly cold weather, our spare was also flat. Jack was put on the ECMO machine the next morning. Had we not returned to Iowa City that night, who knows what various consequences we would have had to face. Certainly, we would have not been there with our son at a very critical time. 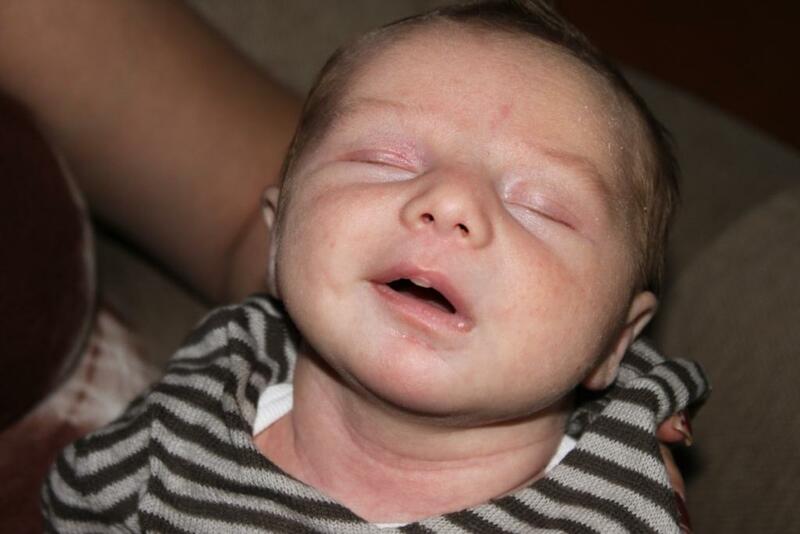 Throughout the remaining weeks of Jack’s life, we were blessed with several other promptings which helped make the time shared with our son a more beautiful and peaceful experience. I am so grateful that we were able to be with Jack when he was having a rough night, as well as be there the next morning when he needed us. When we show the Lord that we will do as he asks and follow His promptings, He will more abundantly grant them to us.